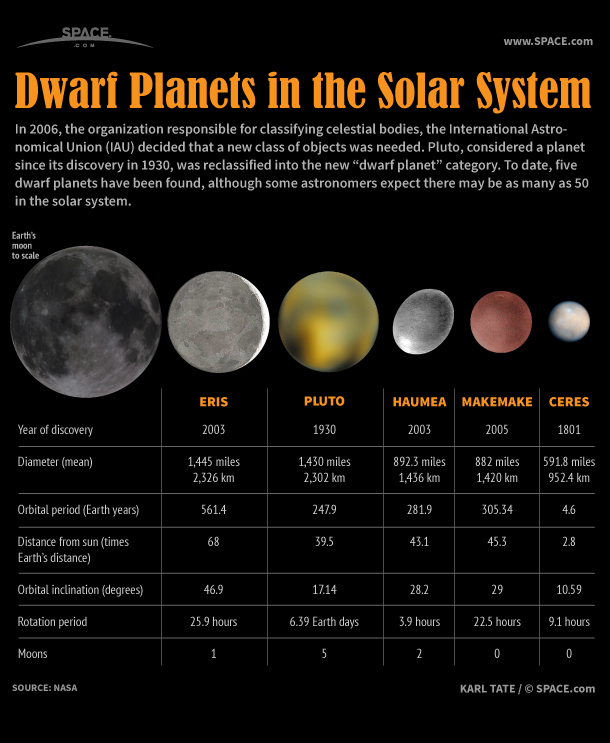 PLUTO 冥王星被定為dwarf planet 矮行星後，天文家不斷發現新的矮行星，似要合理化剔PLUTO出九大行星之列的決定：太陽系內實在有很多跟pluto 差不多的星體，不踢pluto出九大, 恐怕要加更多的新成貝! 新近就發現了一個新的矮行星, 代號V774104, 其位處太陽系邊陲，比pluto 距離太陽要再遠2-3倍。這個發現會不會將太陽系的版圖再擴大 呢? 一個新的名詞“defensive pessimism.”就being coined in. As summarized by The Wall Street Journal, where people “lower their expectations and think through all the possible negatives that could happen in order to avoid them.